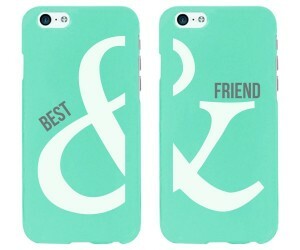 BFF Best Friends Matching Phone Covers Add to Flipboard Magazine. 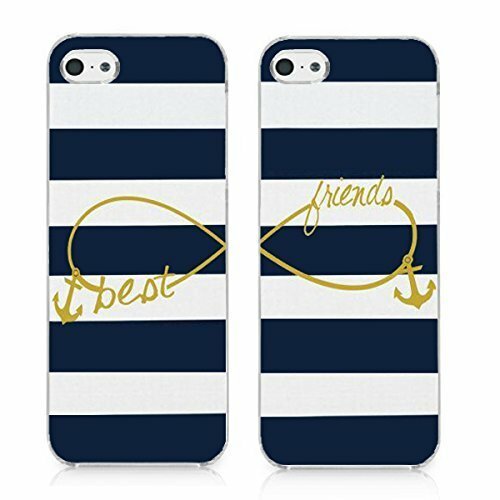 Have you ever thought about BFF Best Friends Matching Phone Covers? My best friend and I have been as thick as thieves for many years. 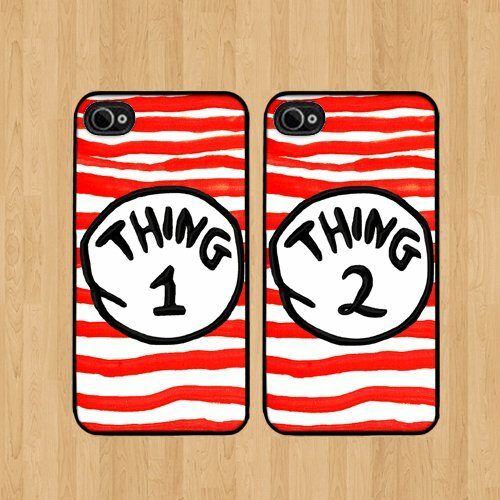 So I could see us having BFF matching phone covers like this one. It isn’t too young or corny for a couple of old broads. Don’t tell her I said that. We may be “older”, but we don’t feel like it when we get together and act like teenagers again. My BFF and I have been friends since she was 15 years old. I am not going to tell you how long that has been, but take my word on it, it’s a long time. 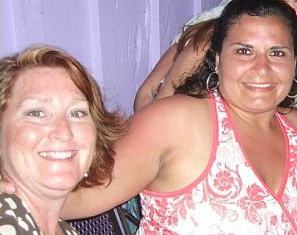 Here is a picture of us on a trip to Florida together. Jess and I never carry the same phone. 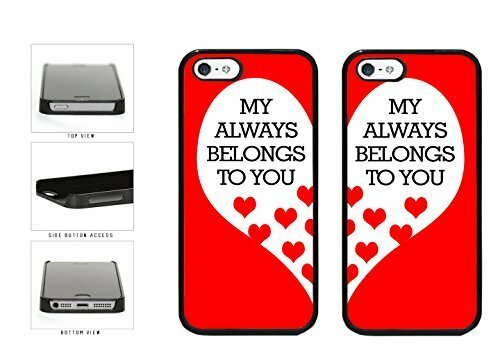 I am an Apple iPhone person and she is Android. 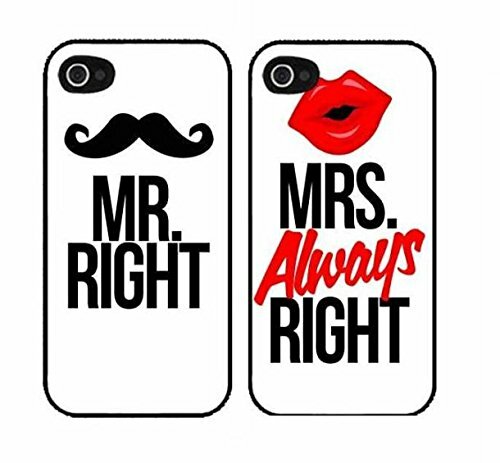 We would have to make sure these phone covers come in those phone types. 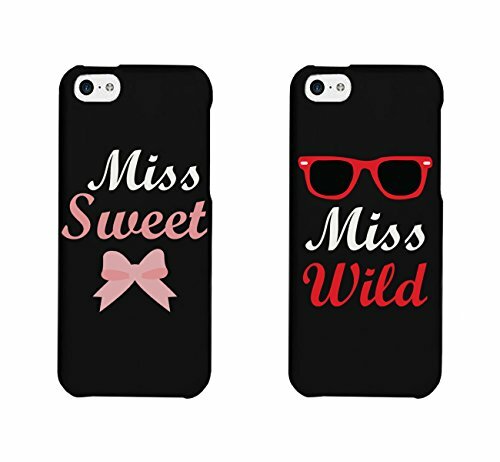 Many of these phone covers come as a set, but several of them let you choose the type of phone covers that goes with each phone. Which makes perfect sense. 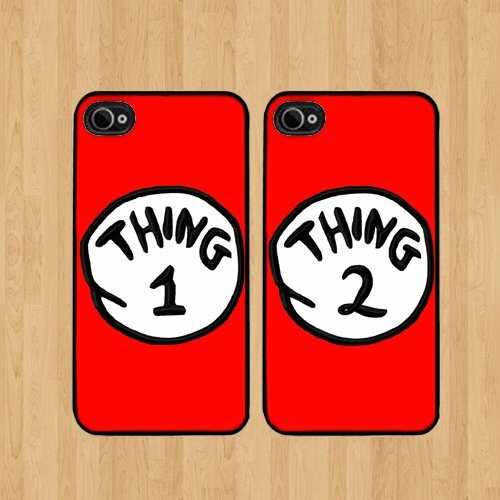 How many people do you know that carry the same phone you do? Not many of my friends do. 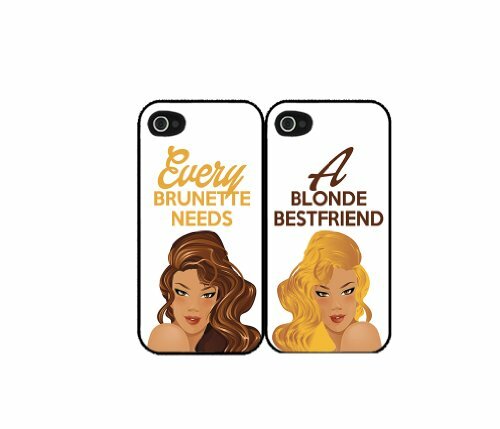 Which one of your girlfriends, your BFFs, will carry one of these with you? Serious, it makes you weed out the real BFFs from the false BFFs. 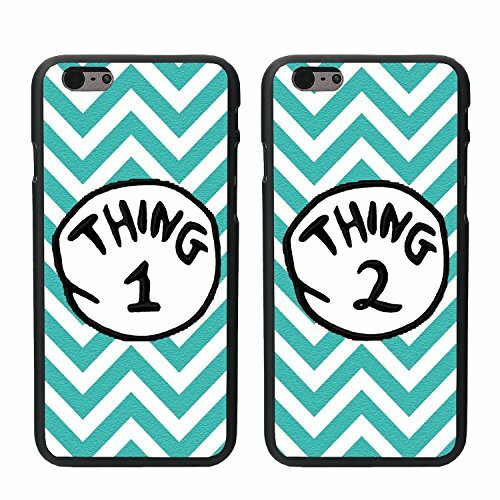 If they aren’t willing to carry a matching phone cover, then boot them out of the BFF club. 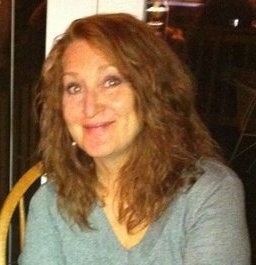 Here are some great ones for people that are married or just dating. 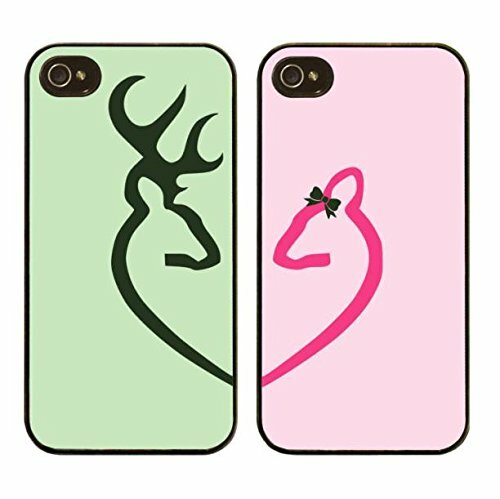 I know a lot of hunters, so I really think the Doh Deer phone cover is cute. Now if you can just get your man to carry. 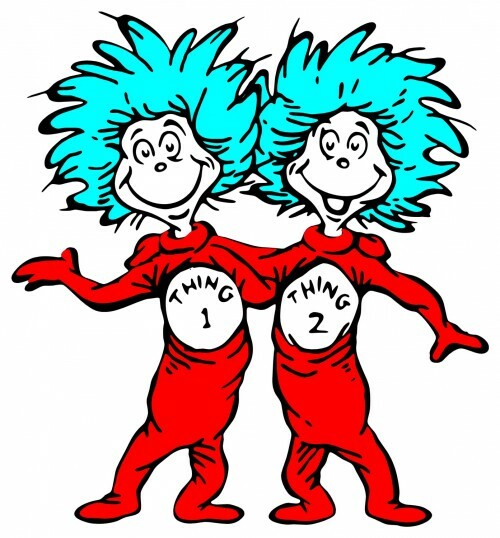 I love Dr. Seuss, so it’s a given that I love Thing 1 and Thing 2. 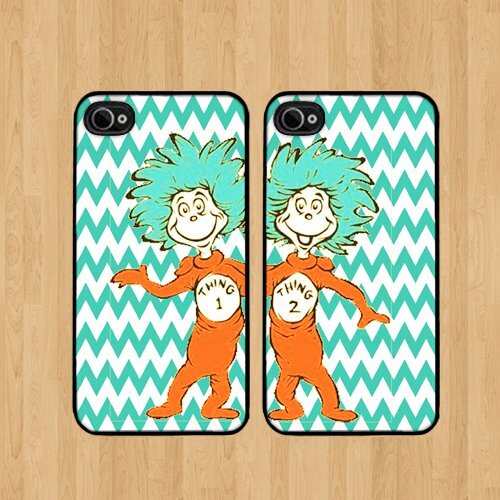 These are great BFF matching phone covers for all ages. This is a great gift idea.